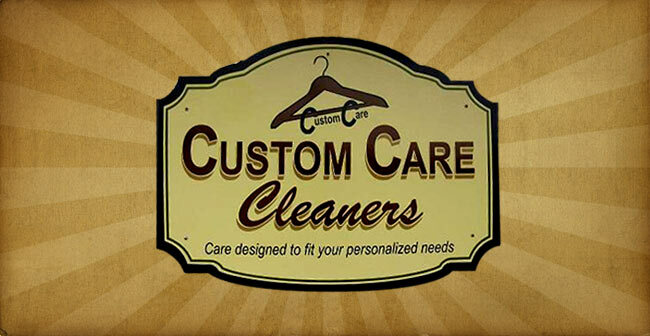 Established in 1983, Custom Care Cleaners has always taken pride in your dry cleaning needs. We are a proud member of the Jefferson County community and strive to keep growing throughout other communities. 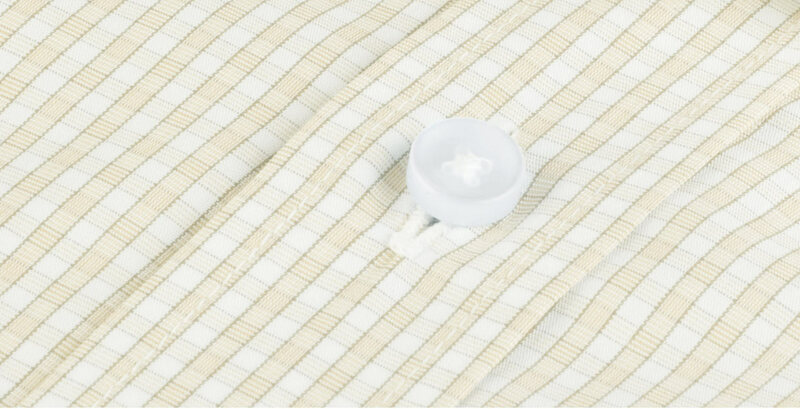 We appreciate each and every customer that looks to us for their dry cleaning needs.